Simmba is Action movie, is released today on 28th Dec 2018. Simmba movie is directed by Rohit Shetty under Dharma Productions banner. Simmba movie is official remake of South Indian Telugu movie – Temper which was blockbuster in South. Simmba movie has completed in expected budget of Rs. 80 Crore. 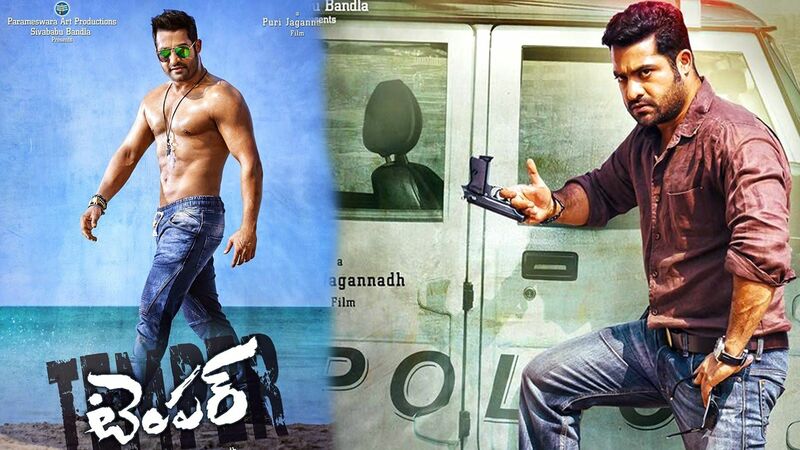 Story of the movie is revealed in Trailer hence there is no surprise in the movie, however the original story is already available in Youtube as Temper movie. But in Simmba will entertain audience with lots of action and acting of stars. After different kind of movies released in Nov – Dec 2018, Audience might like this movie as this movie starring Ranveer Singh in lead role, who recently got married to well known and famous actress Deepika Padukone. Initially Rohit Shetty has plan to use 5 to 6 scene from Telugu movie Temper but later they bought the rights and made few changes in the story of south movie. In Simmba movie audience can see good action scene and the combination of Corrupt and un-ethical police to real Hero. Simmba movie is expected to be super hit by Rohit Shettty and team. Ranveer Singh is acted very good and the entry of Bajirao Singham is also a advantage for the movie. There are more cameo expected in the movie Simmba. In all Aspects, Simmba movie receives star – 3.5/5 which is good and movie will be entertaining. Please Comment and let us know what you think about and Acting. Previous articleRobot 2.0 movie review and Prediction on Trailer : Get ready for Full on action this weekend !! !